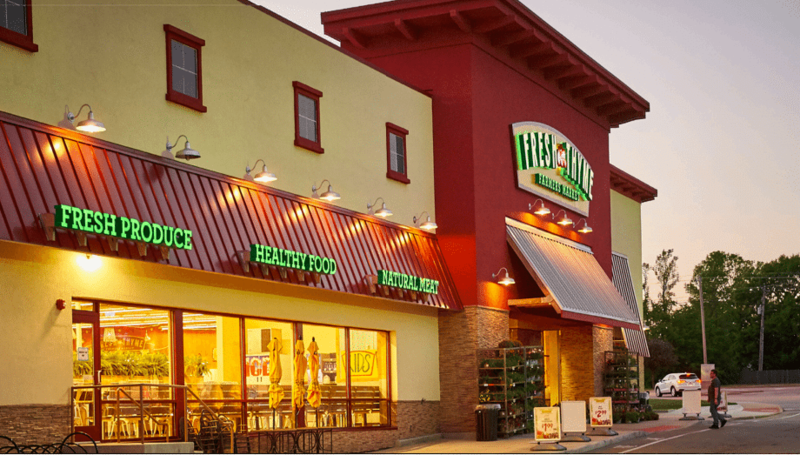 PEBB Enterprises’ (PEBB) opportunistic investment approach has resulted in eleven transactions in twelve months, including the company’s latest acquisition, the $29M purchase of Germantown Village Square, a mixed-use power center in Memphis, Tennessee. 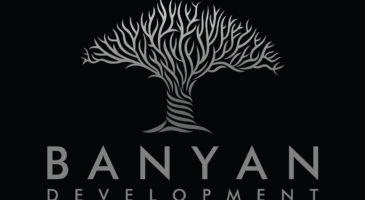 Schedule an interview with them during ICSC RECON, May 21-23. 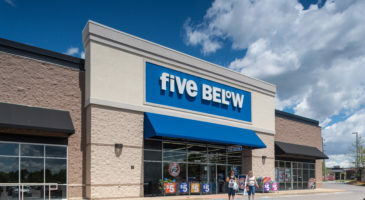 PEBB is currently redeveloping a property in Dayton, OH including a submarket relocated Bed Bath & Beyond and a first to market Buy Buy Baby store. In addition, PEBB recently executed and concurrently delivered two new Stein Mart stores at power centers in Cleveland and Cincinnati. PEBB has also found strength in facilitating expansion plans for single tenant users looking for freestanding space. 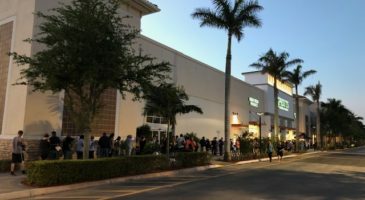 Being a preferred developer, enables PEBB to provide retailers a full-service program to meet their expansion goals – from land acquisition through development to grand opening. 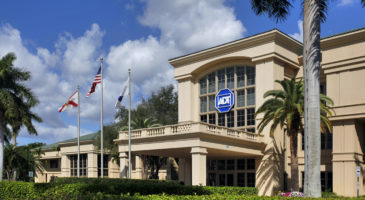 PEBB owns and operates approximately 2 million square feet of commercial space and in the past year, has acquired an additional 451, 752 SF. 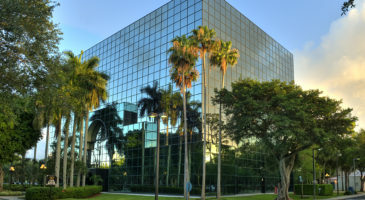 Additionally, the company has sold 220,000 SF of commercial space. 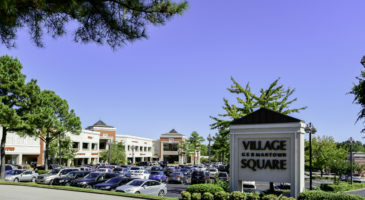 Most recently, PEBB acquired Germantown Village Square, its second retail property in Tennessee. Germantown is a strong example of the type of project the company seeks to acquire for its portfolio. 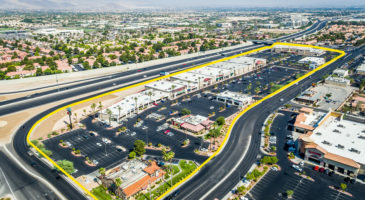 The 199,629- square foot mixed-use power center comprises 139,482 square feet of ground floor retail shops featuring national and local retailers including TJ Maxx, DSW and Petco as well as 60,147 square feet of second floor office, which is predominantly occupied by The West Clinic, a subsidiary of Baptist Memorial Health Services. 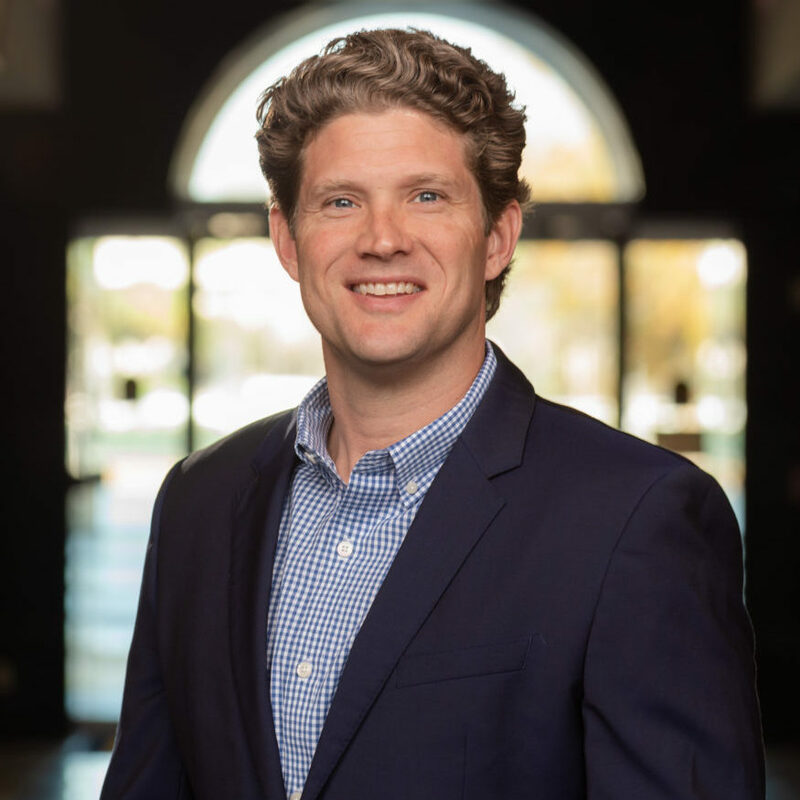 Some of PEBB’s acquisitions include distressed properties, with significant opportunities for the company to apply its redevelopment, leasing and marketing expertise to turn projects around. 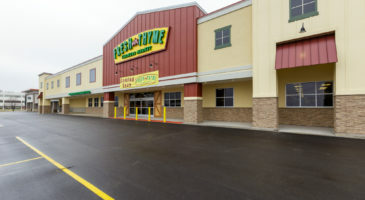 Last Month, in Davenport, IA, PEBB celebrated the culmination of its redevelopment and re-tenanting of Kimberly Crossings when it opened a Fresh Thyme, bringing the first specialty grocer to the Quad Cities market. Re-development of the 92,000 SF neighborhood center began soon after PEBB acquired the property in 2015 with an occupancy rate of 38%. In O’Fallon, MO, a suburb of St. Louis, the company acquired O’Fallon Walk three years ago. 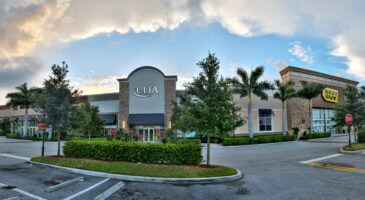 At the time of purchase, the 158,000 SF community shopping center was 60% occupied, including several box space vacancies. 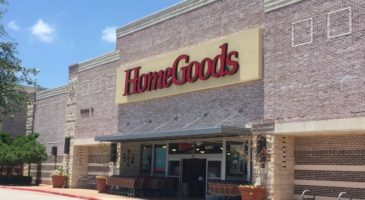 After a major redevelopment, PEBB rebranded the center River City Marketplace and secured leases with Fresh Thyme, Ross Dress for Less and others, boosting its occupancy to 98%. PEBB also unveiled the updated, renovated, rebranded 32 East, a 188,000 SF power center in Cincinnati, OH. 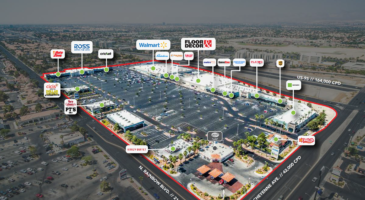 Only 53% leased upon purchase in November 2013 – with an additional 45,000 SF of distressed leases – the center now features an optimal mix of local retailers and national names, including Michaels, HomeGoods, Ulta, Kirklands, Five Below and Dress Barn. Next PostBed, Bath & Beyond and Buy Buy Baby closer to opening in Sugarcreek Twp.